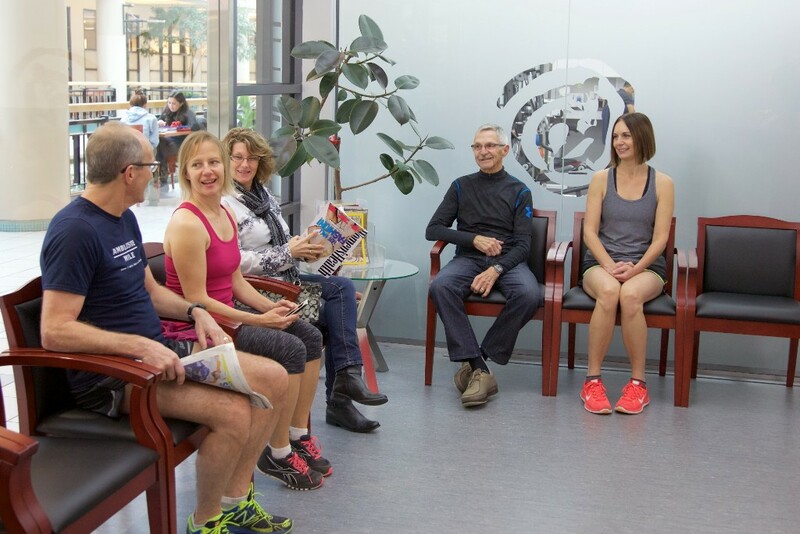 A wide range of physical health services in a welcoming and friendly environment. 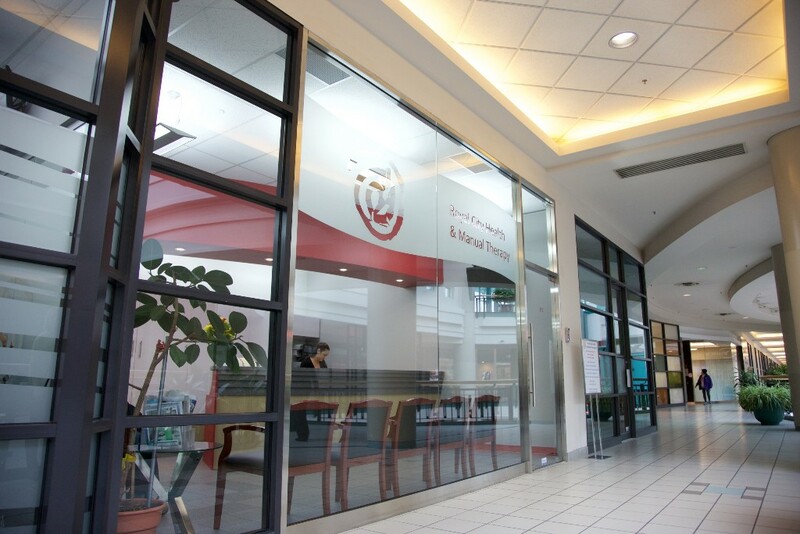 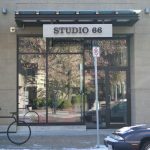 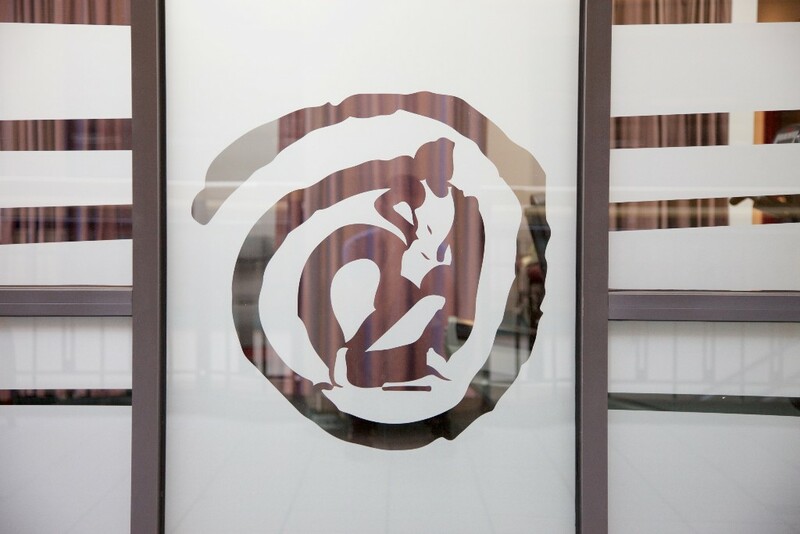 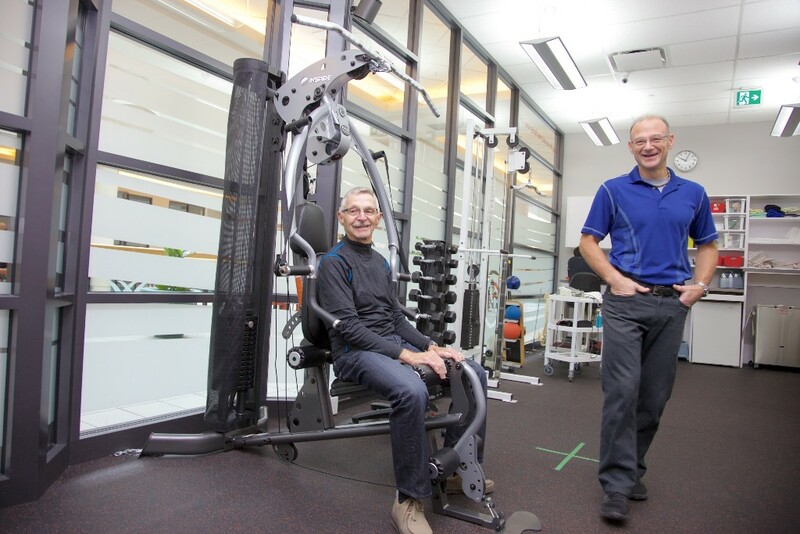 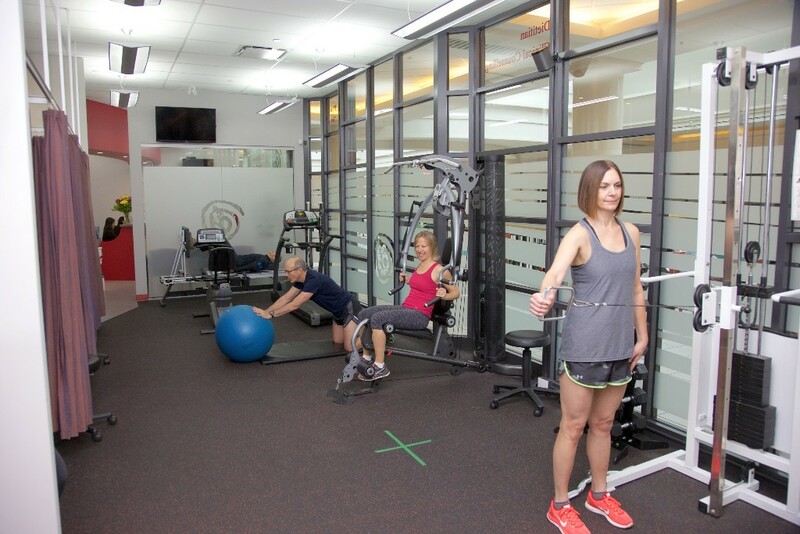 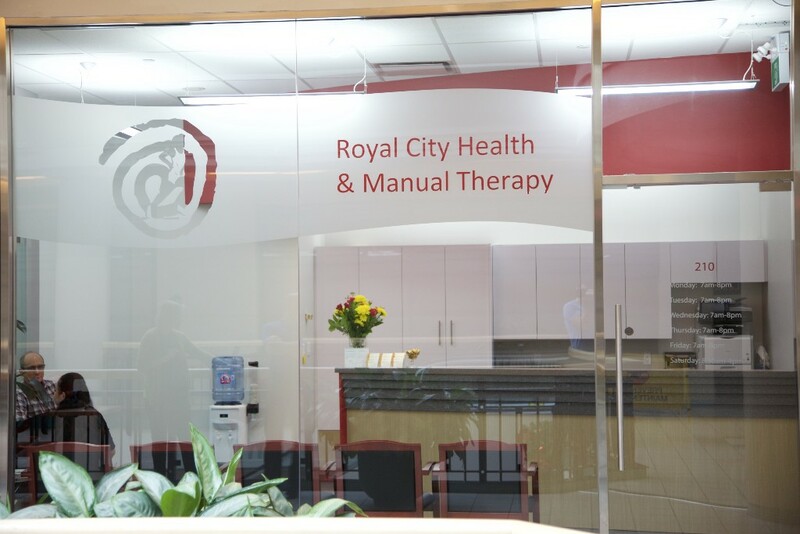 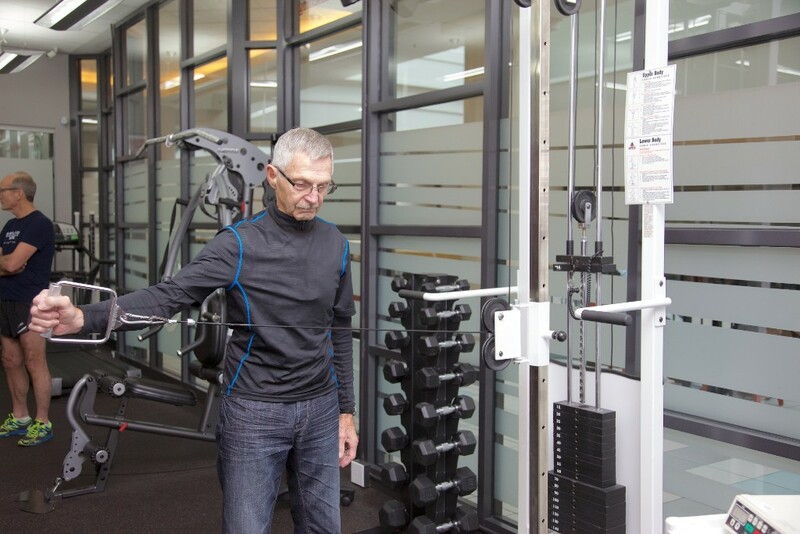 Founded by Rick Tkach and Jeanie Bezdan in 1995, Royal City Health and Manual Therapy provides a wide range of health services to its clients with personal trainers, dietitians, physiotherapists, and massage therapists on staff. 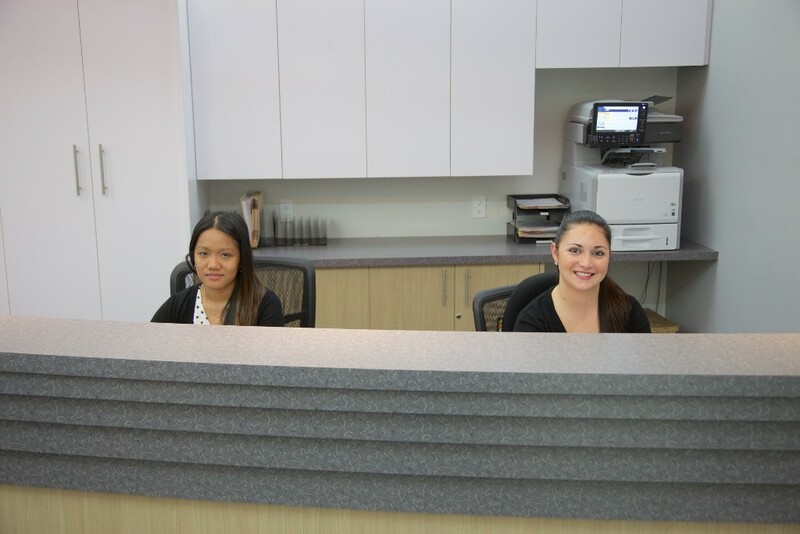 These highly trained and dedicated experts, in combination with the comfortable and fully equipped atmosphere, deliver the highest standard of care to their patients. 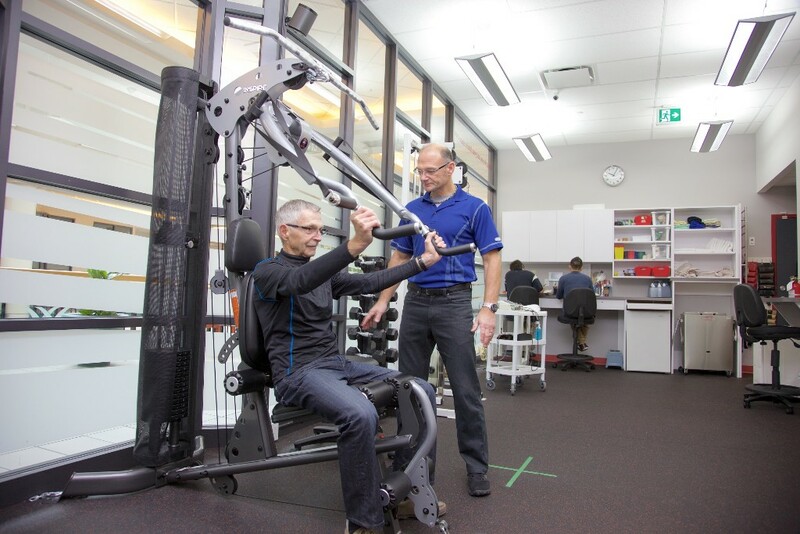 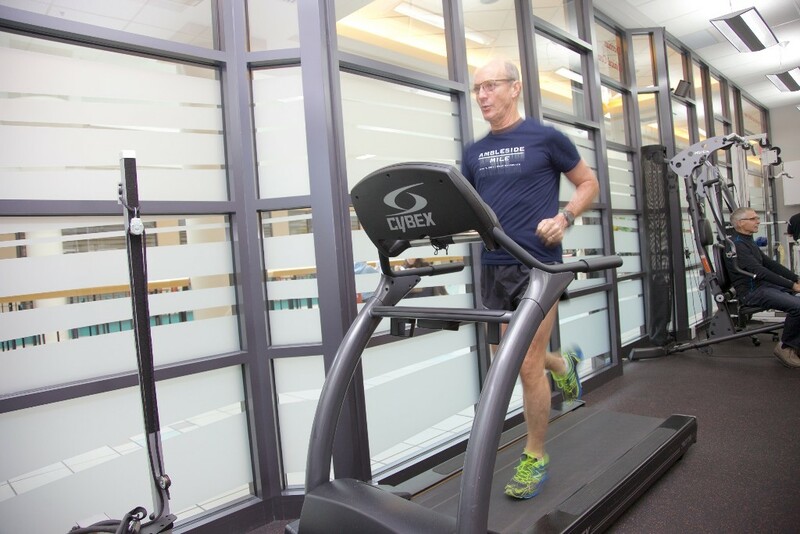 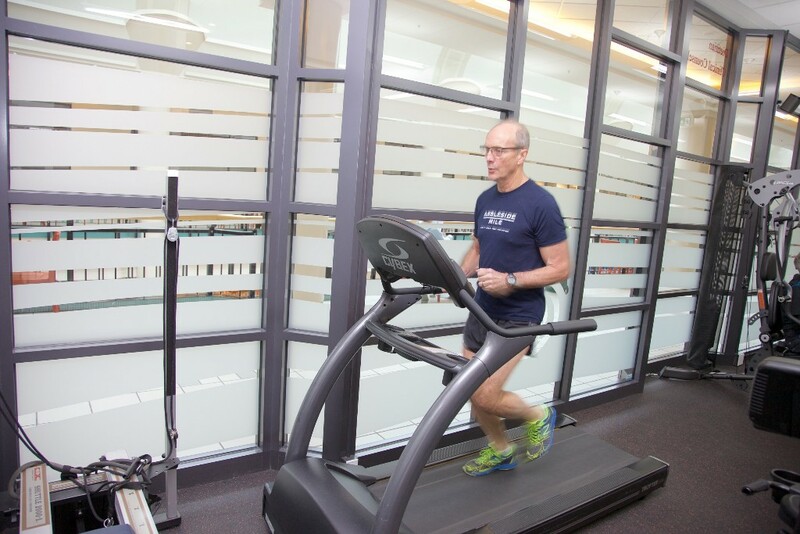 Whether you’re recovering from an injury or seeking to achieve a personal fitness goal, the people at Royal City Health and Manual Therapy can help. 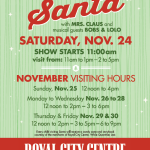 Call or email for more information or to book an appointment.